With Apple’s annual World Wide Developer Conference now just a few weeks away, it’s hard not to get at least a little excited. 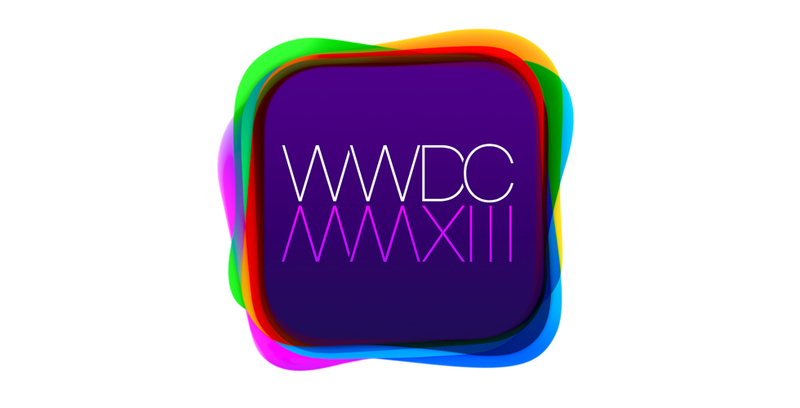 After all, the Cupertino company is expected to show off new versions of OS X and iOS during its WWDC keynote. 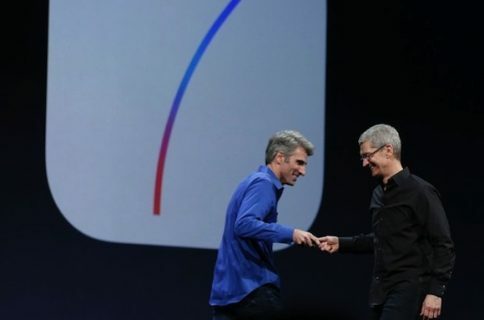 The company han’t revealed who the speakers will be, or their agenda, but it is widely presumed that CEO Tim Cook will take the stage with other members of Apple’s executive team to talk about new versions of their desktop and mobile OSes. Of course, with the way things have been going, anything can happen. 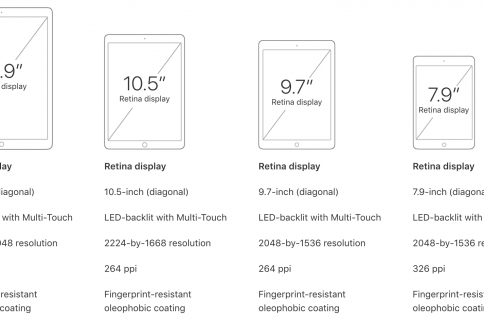 Apple broke tradition this year by not launching a new product in the spring, so it’s possible it could be showing off new hardware next month as well. iPhone? iWatch? Maybe. 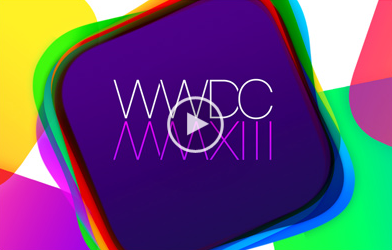 But even without hardware, this WWDC keynote should prove interesting. We’ve heard a number of reports now that iOS 7 will be receiving quite the overhaul thanks to new leader of Human Interaction, Jony Ive. Apparently, he’s pushing for ‘flat’ design. Tickets for WWDC 2013 sold out in two minutes, an all-time record for the event. Previous keynotes have started at 10:00am PST, but the start time for this year’s presser hasn’t been set yet. Obviously, we’ll know more in a few weeks. Stay tuned.